K-pop group Twice took to the V app to broadcast the fourth installment of its “Twice TV Begins” series on Wednesday. The first half of the fourth episode takes viewers back to August 2015, before the group’s debut. Footage shows the girls playing by the beach and taking a break from idol training. The episode also shows the group’s members practicing for their debut showcase. They practiced the choreography for their dance track “Must Be Crazy,” displaying outstanding coordination and synchrony. The episode ends with bonus footage depicting the groups’ day off at the beach. K-pop group Gugudan revealed a 99-second video on Wednesday showing some behind-the-scenes footage on the V app. The video shows the group’s members rehearsing for their debut showcase as well as some scenes of their debut performance. Fans worldwide showed support for the group in their own languages. Some online viewers praised the group’s members for their cheerful and positive attitude despite appearing nervous and tired. The video ends with footage of Gugudan reading gifts and cards from fans. They thanked viewers for watching and supporting them. 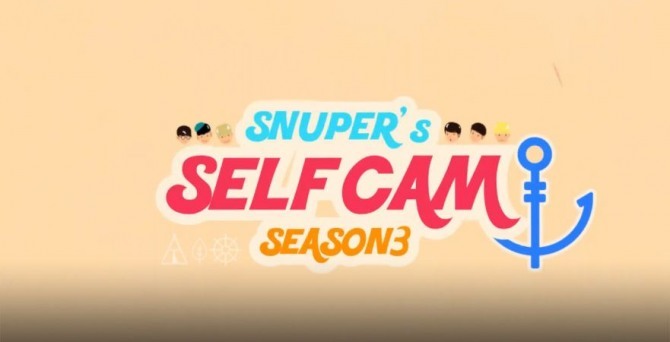 K-pop band Snuper released the first episode of the third season of its “Snuper Selfcam” series on the V app. The episode starts with the cameraman approaching each member and asking them what they were doing. Some of the members were playing mobile games and some were eating. The rest of the video shows the members getting ready to perform. 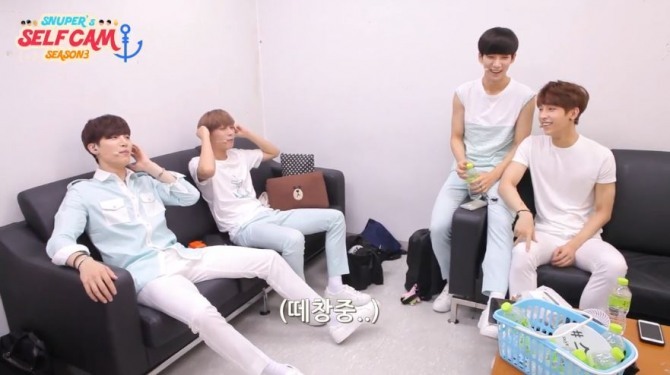 Some of the members hummed to warm up their voices and then got their hair and makeup done.